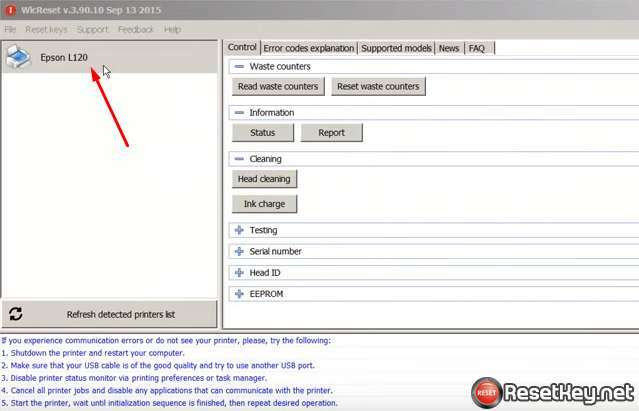 Download WIC Reset Utility Tool – Epson XP-241 resetter to reset Epson XP-241 printer waste ink counter overflow and reset flashing lights error condition on my Epson XP-241 printer with Epson adjustment program. 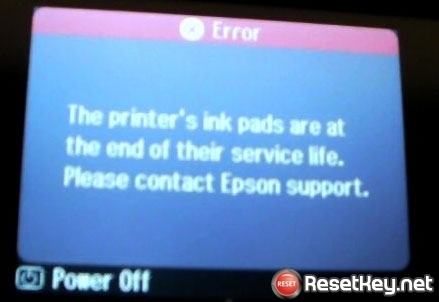 – Does Epson XP-241 printer stop to printing and say parts inside your Epson printer are at the end of their life? – Does it say Epson XP-241 ink pads need changing? 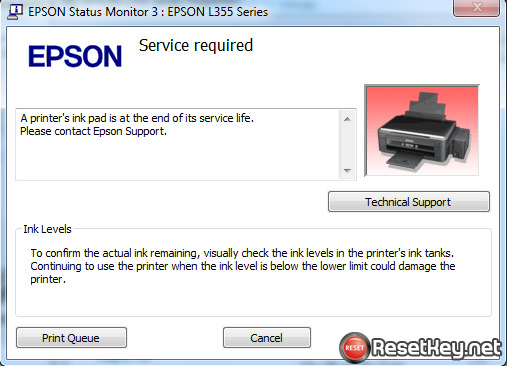 – Are you being told to take your Epson XP-241 printer to an Epson service center? 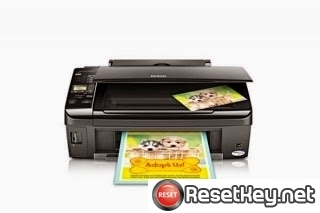 Epson XP-241 printer and every Epson Printers have an internal Waste Ink Pads to collect the wasted ink during the process of cleaning and printing. When this ink pads reaches its limitation, your Epson XP-241 will send you Warning message and refuse to function. Waste Ink Pads are a number of sponge pads inside your Epson XP-241 printer which is responsible for absorbing, collecting, accommodating waste ink during the printing, cleaning the printhead. 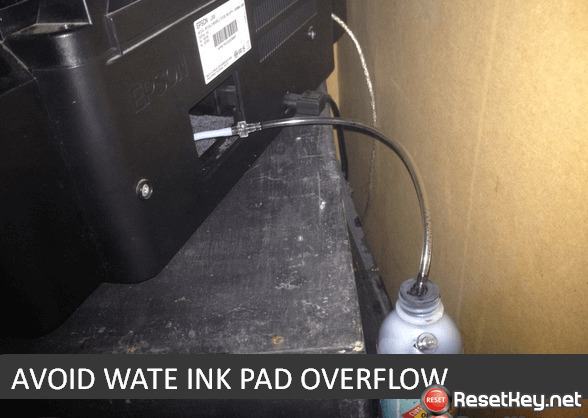 Once these Waste Ink Pads is overflow, the Epson XP-241 printer will stop working immediately. 4. 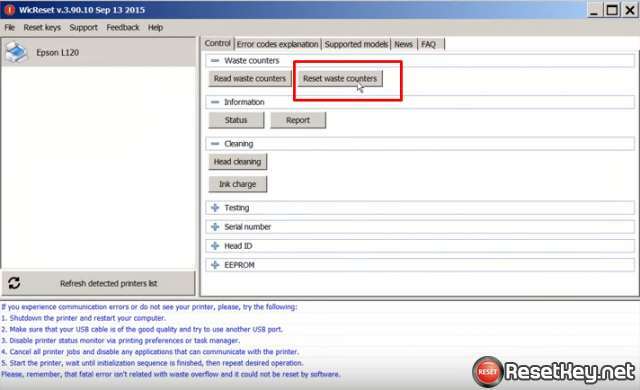 Check Waste Ink Counter by WIC Reset: Run Wic Reset Utility tool, click “Read Waste Counters” button, full counter is 100%. Epson XP-241 Waste ink Counter overflow means that counters values are more than 100%. 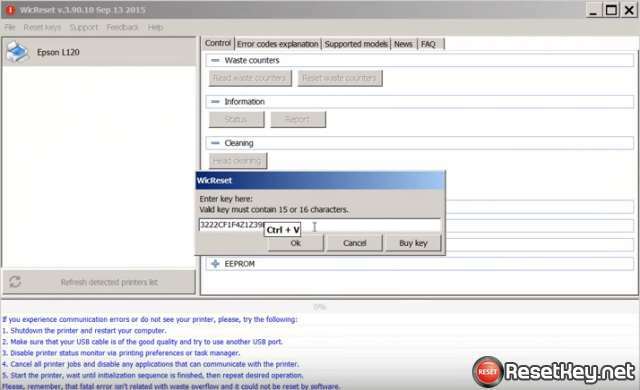 The One Time RESET KEY is required for RESET FUNCTION when you are using the WIC Reset utility to reset Epson XP-241 printer. 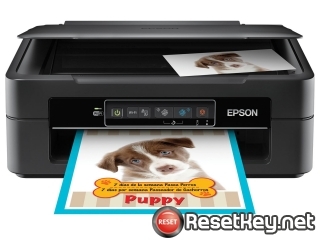 + Wait a second, when WIC Reset Tool says you turn printer OFF, turn OFF Epson XP-241 printer, after turn OFF Epson printer, you will receive message:”Congratulations, Your printer waste counter(s) have now been reset”.